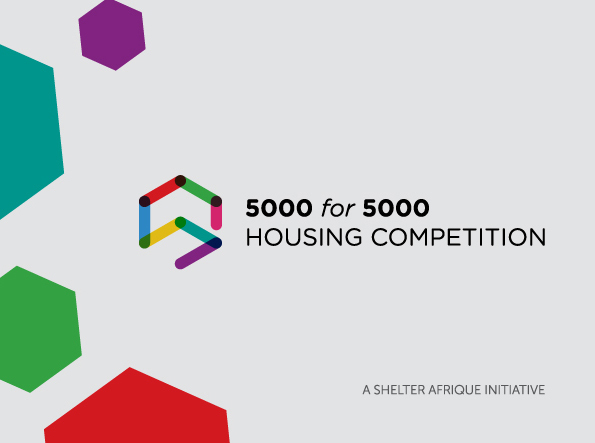 Shelter Afrique has announced a shortlist of 5 finalists for its 5000 for 5000 Housing Competition. The competition invited proposals for a livable and sustainable home for Africa’s urban poor that could be built at a cost of no more than $5,000. The final results are expected to be announced at Shelter Afrique’s Annual General Meeting on the 5th of July at Victoria Falls, Zimbabwe.